About the Book: A lush and gorgeously written debut, packed with action, intrigue, and a thrilling love triangle. The longer Alex is held captive with both Rylan and the prince, the more she realizes that she is not the only one who has been keeping dangerous secrets. And suddenly, after her own secret is revealed, Alex finds herself confronted with two men vying for her heart: the safe and steady Rylan, who has always cared for her, and the dark, intriguing Damian. With hidden foes lurking around every corner, is Alex strong enough to save herself and the kingdom she's sworn to protect. My Review: First of all, isn't the cover gorgeous?! I love how it really portrays a few key points to the story--a jungle, a fighter, and a girl disguised as a boy. I know a lot of people don't love a love triangle, but for some reason, I do! I don't ever recall being involved in one myself, but it's a great asset to the book. How can a girl choose between two amazing guys? It's not an easy decision to make, that's for sure. My first impression was that this would be loosely based on Mulan. In a way, I suppose it could be, but it's definitely a story all it's own. Alex(a) seemed to be such a sharp person, fully capable and aware of what's going on around her, yet she is still in the dark about many things and through the course of this story, mysteries are revealed. There were some unexpected twists and turns. Alex(a) is so strong and brave! I don't think there's any way I could fight my way to the top of the guard. I did wonder about a few things--no one but her twin knew she was a girl, so how did she deal with her "monthly bleedings" without anyone knowing? Okay...sometimes I think too much. She showed so much compassion to those around her and seemed to be quite well-liked--by almost everyone. Damien was full of surprises. I enjoyed watching him unfold and fulfill his destiny. Rylan was great, too. He was a true friend. I hope I'm correct in assuming this is the first in a series, because things are left hanging a little bit and I'm excited to read more about these characters! I really enjoyed this story! Content: There was some questionable content, especially towards the beginning. The king has a breeding house and while there's not a lot of detail given, it tells about girls being raped until they're pregnant to raise up an army. That's about as much detail as it gives. This is mentioned a few brief times throughout the story. There's also some mild kissing and a girl sleeping in the same tent as two unrelated men, but nothing happens, aside from kissing. No language that I can recall. Mild to moderate violence, as there is a war raging--people killed, blood (not gory), etc. 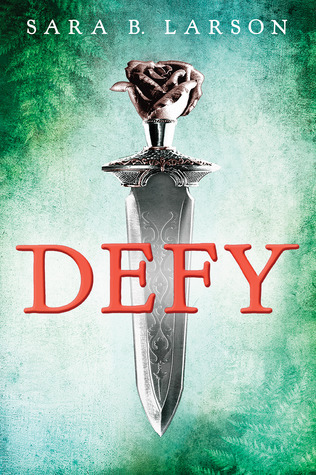 My debut YA fantasy DEFY was published on January 7, 2014! 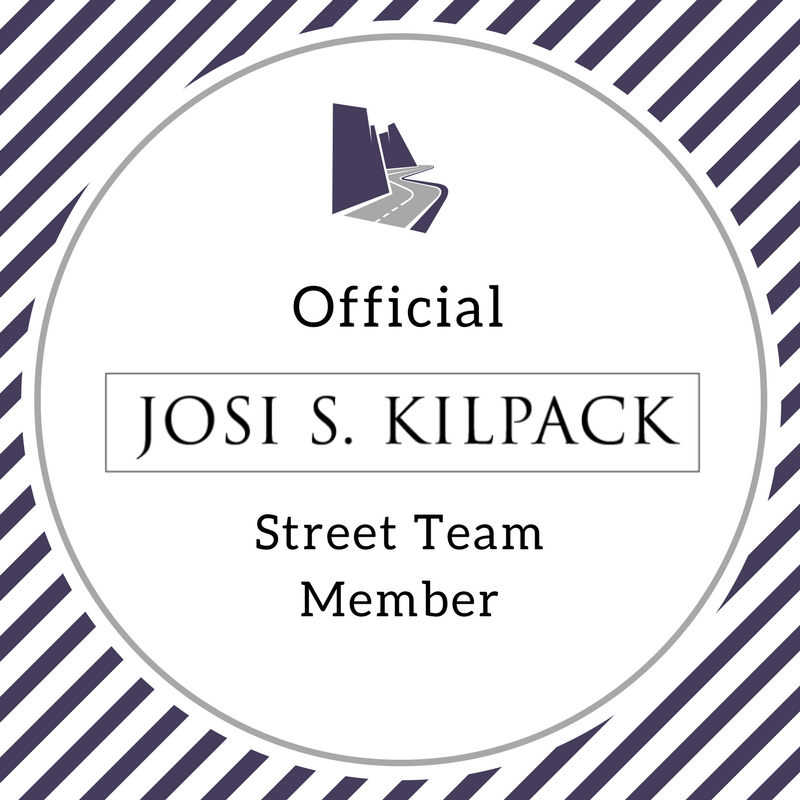 I'm represented by Josh Adams. Mommy of three. Lover of chocolate, desserts of all kinds, and Swedish Fish. Also good books.